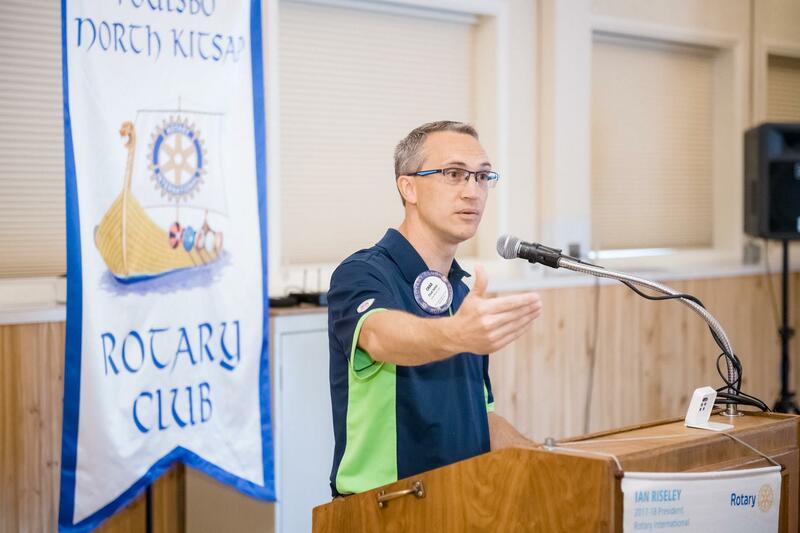 Chad Solvie updated our Poulsbo Rotary on Friday, sharing the latest news about Morrow Manor funding and strategy. He told our club that several large capital grants are pending, including one with the State of Washington and another with a foundation grantor. Good news about these grants will nearly take us to the finish line! Chad also updated us on a change in leadership at the YWCA, with Denise Frey moving on and a search for a new executive director underway.